How to Destress Yourself : Are You Burned Out??? Sooo, my question today is, are you burned out on life, your job, or your relationship? Or, are you just burned out? The reason I ask these questions is because burnout causes misery. Burnout is a very stressful state. How do you know you are burned out? Excellent question! The three elements of burnout are, exhaustion, cynicism, and ineffectiveness. When we are exhausted, we are physically, mentally, emotionally, and spiritually exhausted. No matter how much rest we get or caffeine we drink, we are still exhausted. When we are cynical, we are focusing on all the negative things that are happening and we are very negative in our attitude which includes our thoughts, feelings, and actions. When we are ineffective, we are ineffective to ourselves, to our family, to our friends, and to our work environment. If you are displaying any of these signs, chances are high that you are burned out. When we are burned out we must take action or it will get worse. What should we do when we are burned out? 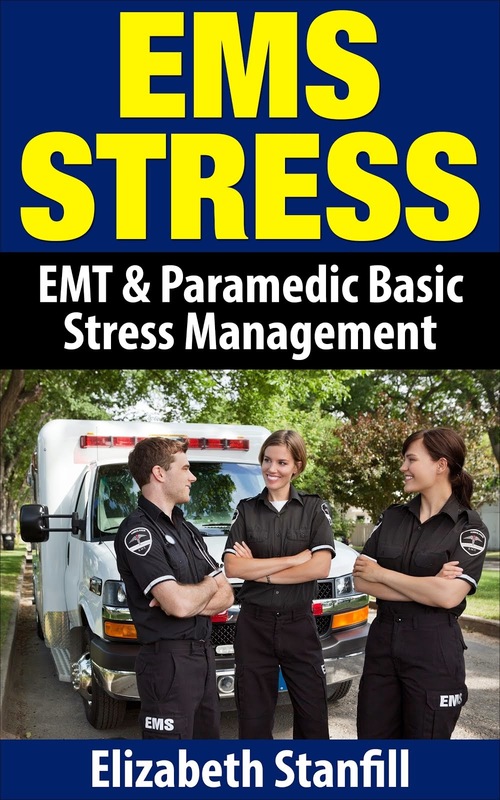 First, we should evaluate the fundamentals of basic stress management. These fundamentals include taking care of ourselves and learning to enjoy life. If you are burned out, please visit our store, and download the free MP3's on stress management, or check out our MP3 Overcoming Burnout, you will be glad you did.